FISHERS, IN / ACCESSWIRE / May 30, 2018 / American Resources Corporation (OTC PINK: AREC), through its wholly-owned subsidiary Quest Energy Inc. and Deane Mining LLC, has recently commenced operations at its Razorblade Surface mine located in Letcher County, Kentucky. This is American Resources" fifth mine brought into production in the last two years since acquiring and restructuring an asset base throughout the industry's most recent downturn to operate on a more efficient cost structure. Quest Energy is initially extracting coal from the Hazard 4 and Hazard 4 Rider coal seams, with additional future plans for mining the Amburgy, Whitesburg, Hazard 5, Taylor, and the Hamlin 5, 6, and 7 seams utilizing a contour, auger, and highwall mining plan. Quest Energy anticipates several years' worth of coal production from the Razorblade Surface mine. All production from the Razorblaze Surface mine will be trucked across the street to the company's 800 tons-per-hour Mill Creek Preparation Plant and/or its batch weight RapidLoader Loadout, where it will be loaded to railcars. Once fully ramped, American Resources expects Razorblade to contribute as much as 26,000 clean tons of high-grade PCI and thermal coal per month and enable them to expand coal sales to meet customers' demands since restarting their Access Energy mine at Deane Mining this past September. Razorblade is the first in a series of surface mines to be put into production organically, along with its recent acquisitions of the Wayland Surface mine and PointRock mine, throughout American Resources' footprint within Floyd, Knott, Letcher, and Pike counties in Kentucky. "We are very excited about expanding our production at Deane Mining to help meet the domestic and global demand for high-quality coals," stated Thomas Sauve, President of American Resources Corporation. "Furthermore, developing our surface mining assets, such as Razorblade, with very low transportation and operating costs, will allow us to maintain our very competitive cost position in the marketplace while enhancing our per-ton profit margin for our shareholders." American Resources continues to focus on its growth objective by leveraging its 35 controlled mining permits while also looking for supplemental, strategic acquisitions. The Company has several low-cost surface mines in its portfolio that can be quickly put into development and production. 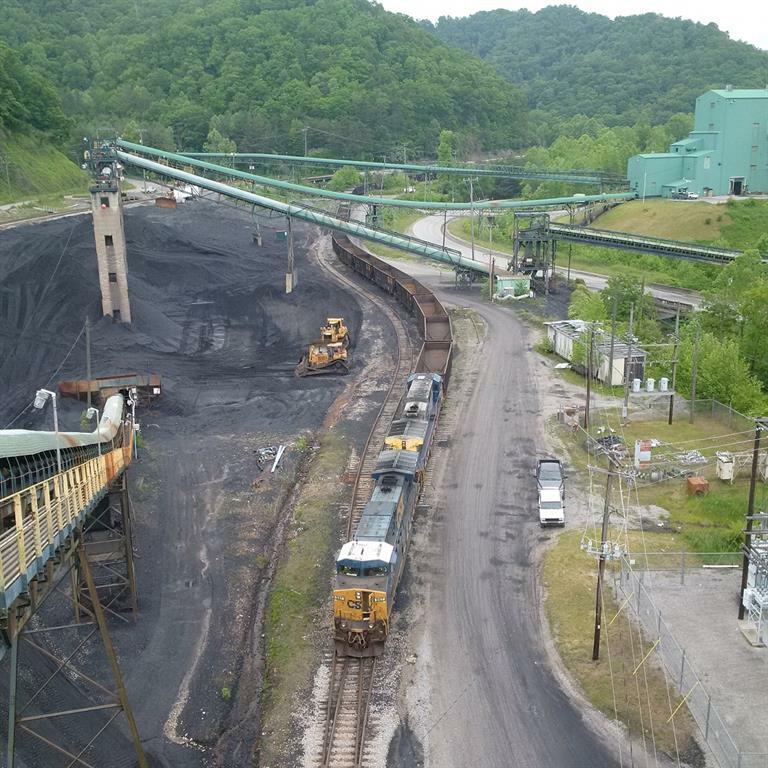 Additionally, the company remains committed to being one of the lowest cost operators in Central Appalachia and throughout all its coal mining, processing, and transportation operations. This press release contains forward-looking statements. Forward-looking statements involve known and unknown risks, uncertainties, and other important factors that could cause the Company's actual results, performance, or achievements or industry results to differ materially from any future results, performance, or achievements expressed or implied by these forward-looking statements. These statements are subject to a number of risks and uncertainties, many of which are beyond the control of the Company. The words "believes", "may", "will", "should", "would", "could," "continue," "seeks", "anticipates", "plans", "expects", "intends", "estimates", or similar expressions are intended to identify forward-looking statements, although not all forward-looking statements contain such identifying words. Any forward-looking statements included in this press release are made only as of the date of this release. The Company does not undertake any obligation to update or supplement any forward-looking statements to reflect subsequent events or circumstances. The Company cannot assure you that the projected results or events will be achieved.